As we move into the 21st Century, the Rutgers Equine Science Center strives to remain the source of “Everything Equine” by providing access to our science-based information 24/7/365. For horse enthusiasts on the go, listen to our guest appearances on “Horses in the Morning”, our podcasts, and our webinars wherever you are. 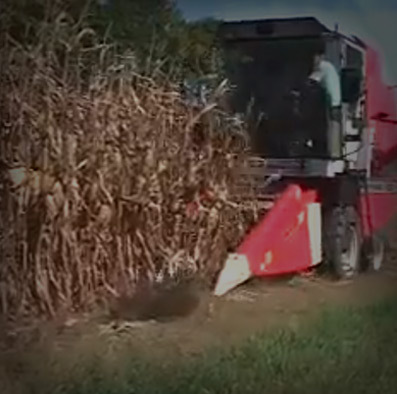 We also have multiple educational videos that are now accessible on all of your devices! 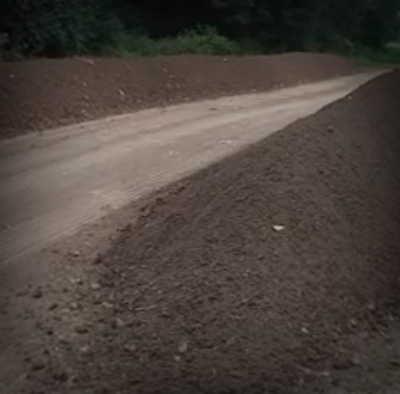 Come and take a look at the amazing work that we are doing, and be sure to share it with your friends. Karyn Malinowski was an invited guest speaker during “The Gaming Industry in New Jersey: The Present and the Future” forum held at Rutgers Newark in late March 2011. Dr. Malinowski’s presentation begins around the 01:18:00 mark. 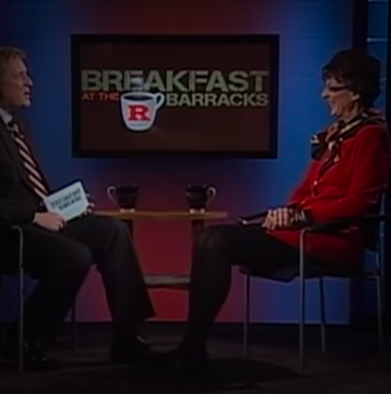 Karyn Malinowski was featured on “Breakfast at the Barracks”, a Rutgers University television talk show featuring faculty, students, staff and alumni whose work impacts students, the state, and the world. 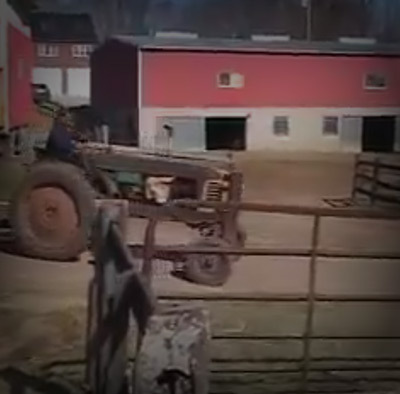 Have you ever seen a horse running on a treadmill? 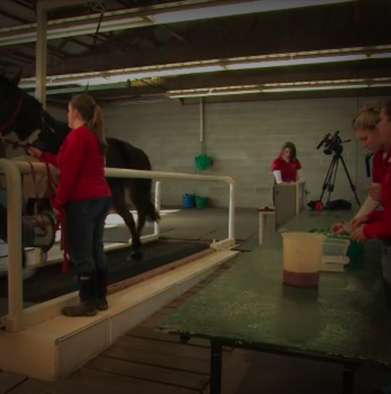 The video is a behind-the-scenes look of a Graded Exercise Test at the Center’s Equine Exercise Physiology Treadmill Laboratory. 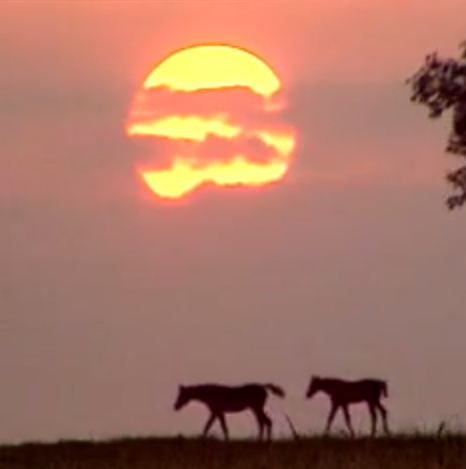 The first live morning show with an equine theme. A light, lively, entertaining daily look at the horse world and the people in it. Hosted by Glenn the Geek and Jamie Jennings (see hosts bio). The show will include entertaining conversation, out of the ordinary guests, numerous regular horse related segments, listener call in, contests, giveaways and so much more. 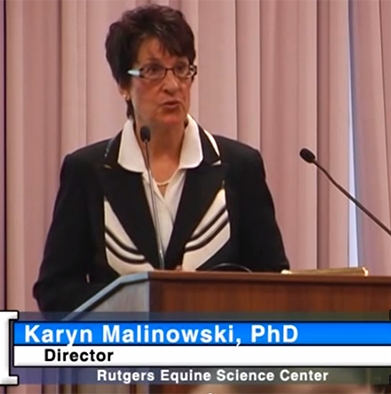 "Equine Science Updates from the 2015 Equine Science Society Symposium" presented by Dr. Karyn Malinowski, with guests Dr. Amanda Adams from the University of Kentucky, Dr. Burt Staniar from Penn State University, and Dr. Krishona Martinson from the University of Minnesota. 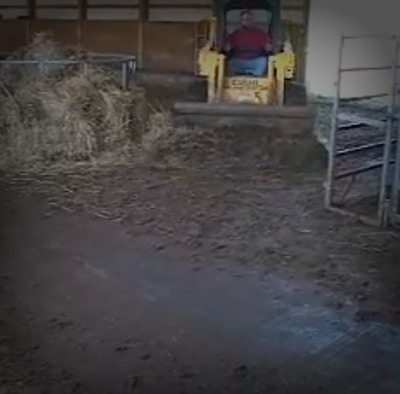 The Equine Science Center offers this series of podcasts as a way to accommodate the public’s desire to learn “on the run.” All the podcasts in the series are based on Rutgers Cooperative Extension Fact Sheets, consisting of original research by Extension and Equine Science Center-affiliated faculty as well as summaries of research and publications produced by other prominent scholars and experts. These podcasts cover some of the most asked-for information on topics of interest to horse and horse farm owners and individuals involved in the horse industry. Does My Horse Have a Metabolic Problem? Are You Stressing Your Horse? 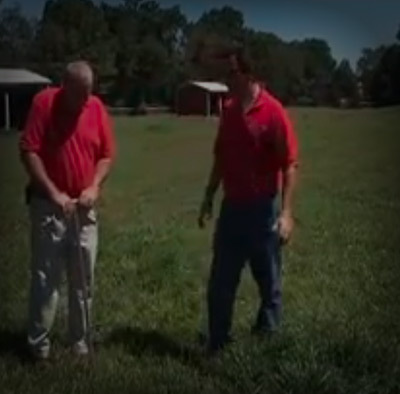 The Equine Science Center aims to promote equine science education and advance its mission of better horse care through research and education by offering online learning opportunities such as a webinar series.By definition, a webinar is a seminar, presentation, and/or lecture transmitted over the internet. Webinars are designed to be interactive with the ability to give, receive, and discuss information. 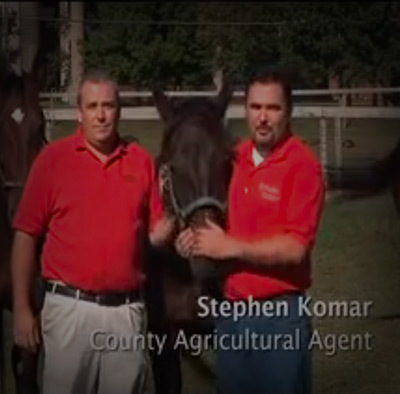 Future of the NJ Horse Industry – The Impact the Demise of Racing Has on YOU!